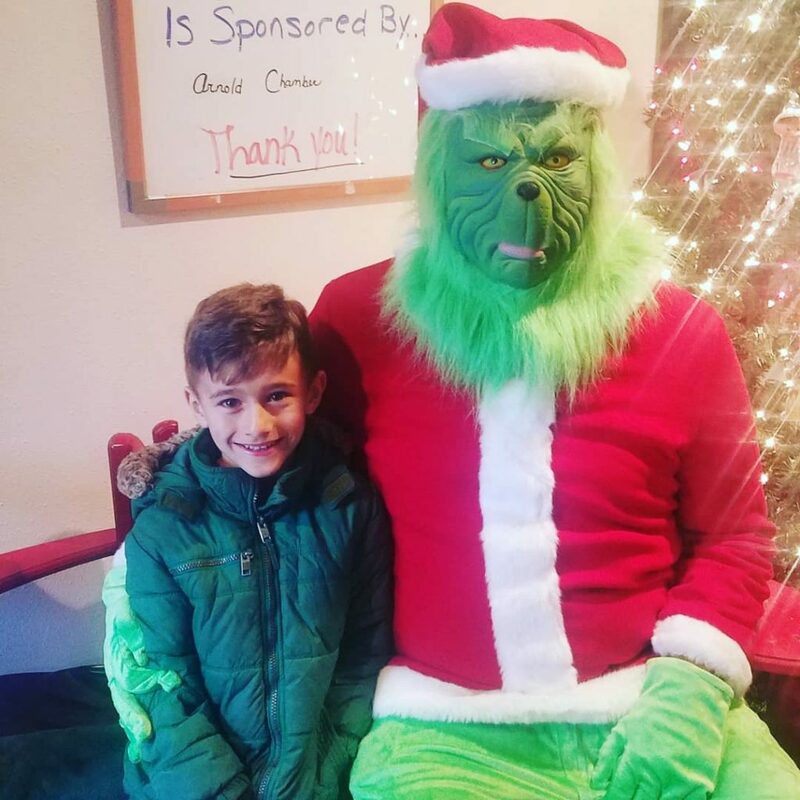 The Grinch made four appearances at the Rialto Theatre last weekend following showings of the 2018 release of “The Grinch” based on Dr. Seuss’ beloved holiday classic. 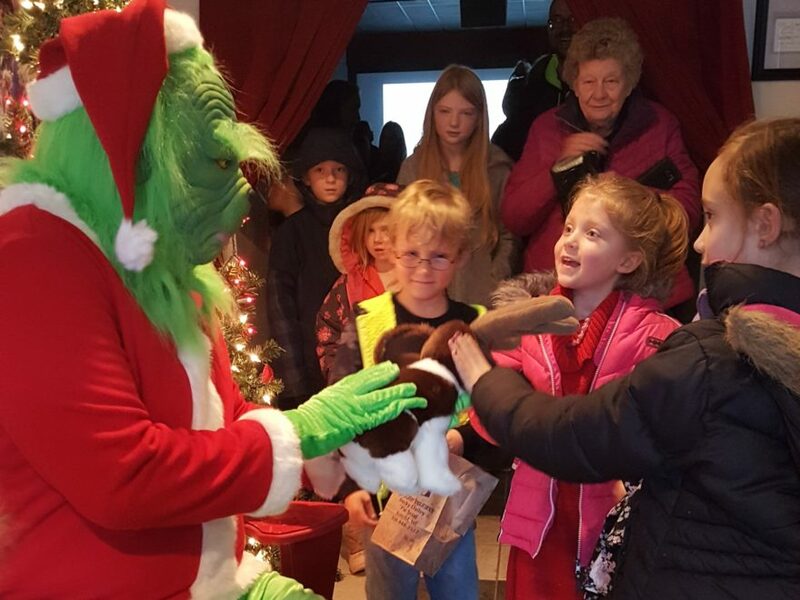 The Grinch, let excited children pet his dog Max, and the movie, sponsored by Arnold Chamber, drew a great crowd of over 200 kids and adults from in and out of town in its first weekend. The realistic Grinch character was brought to town by Clint and Debbie Connelly, and treats were provided by the Rialto. 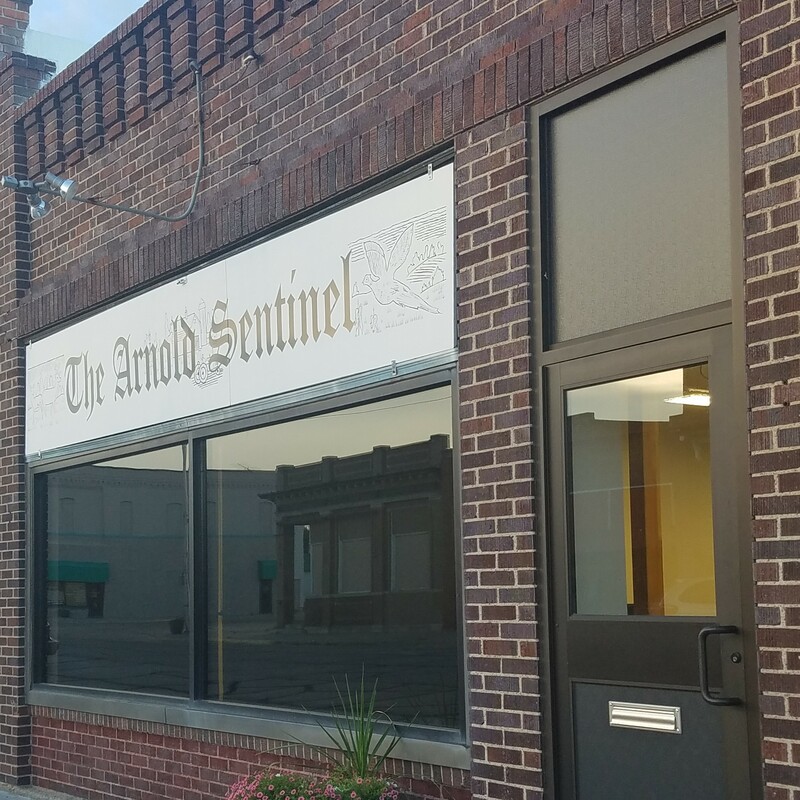 The movie will be showing again at the Rialto this coming weekend .